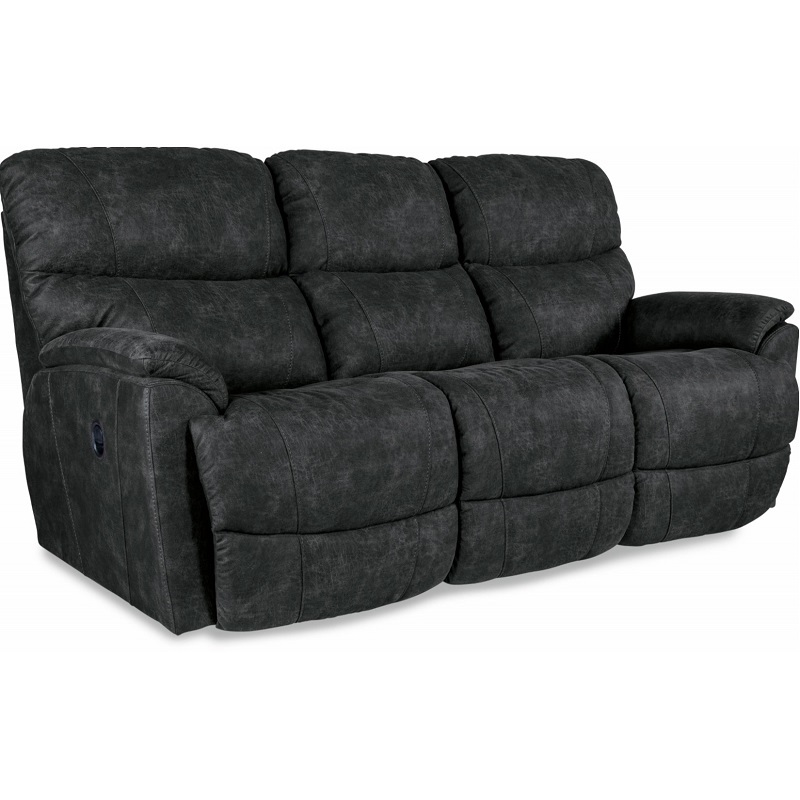 The La-Z-Boy Dual Reclining Sofa in Ink is a must-have for any room. 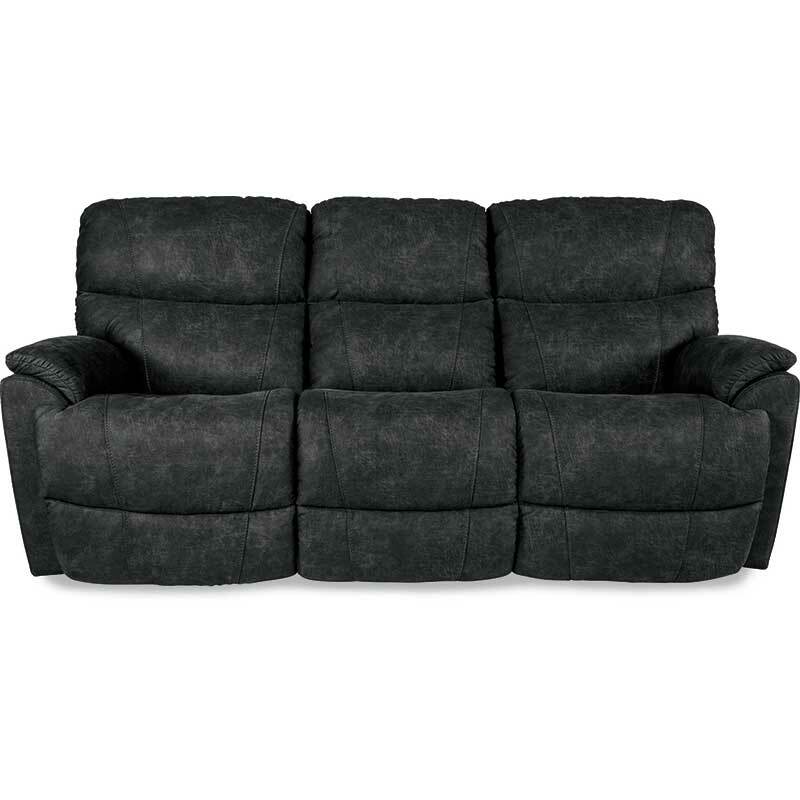 It features independent reclining technology that allows you to recline the backrest without engaging the footrest. Each footrest has three settings and the backrest is adjustable to allow for personalized positioning. The hardwood frame offers sturdiness, while the contour-cut foam cushions supply generous support.